Michael Myers. . HD Wallpaper and background images in the Michael Myers club tagged: halloween michael myers horror movies. 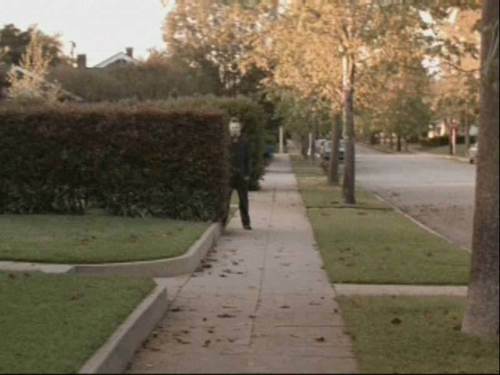 This Michael Myers photo contains live na oak, beech, beech tree, and puno. There might also be poplar, poplar puno, oak, and oak puno.